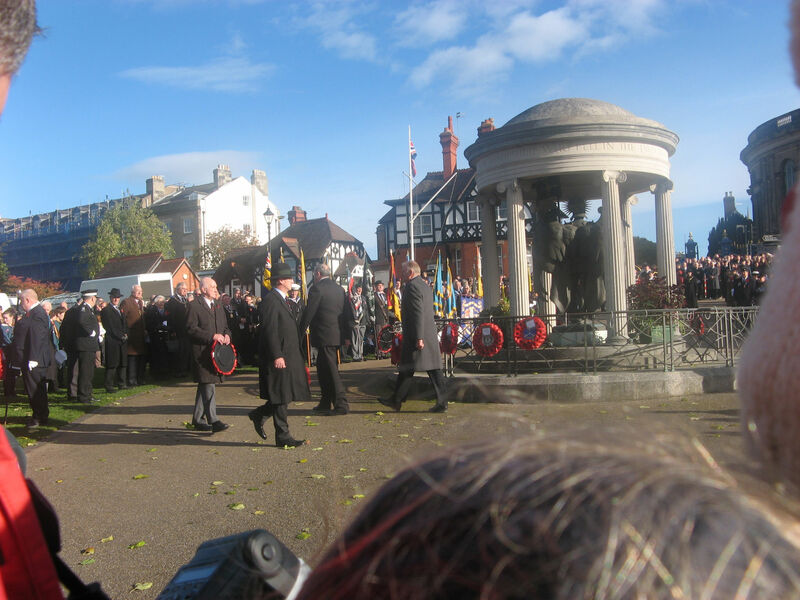 The Shropshire Humanist Group laid a wreath on the War Memorial in the Quarry at the end of Sunday’s Remembrance ceremony. 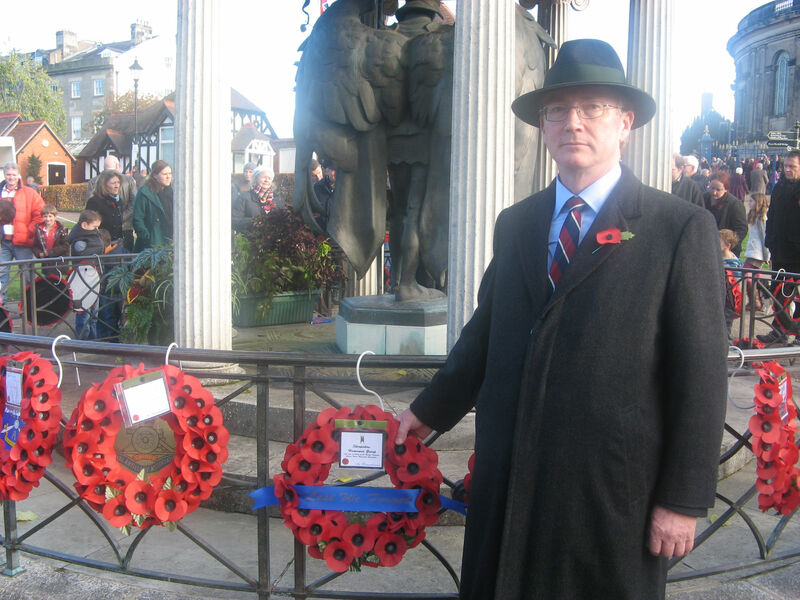 Humanist groups are increasingly contributing to Remembrance ceremonies around the country. They believe that just as people of any religion or none have always served in the armed and uniformed forces, they should be able to play a formal part in remembering the victims of war. 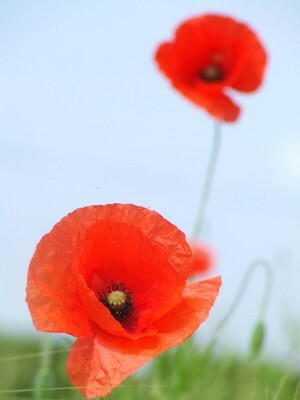 Will you be laying a wreath on Remembrance Sunday? We know that many Humanist groups will be laying wreaths to mark the sacrifice of our servicemen and women in the Armed Forces. At the last count, there were nearly 21,500 Service personnel registered as ‘of no religion’. Such a figure is pretty remarkable given the propensity for exclusively religious values that are so ingrained in military culture. 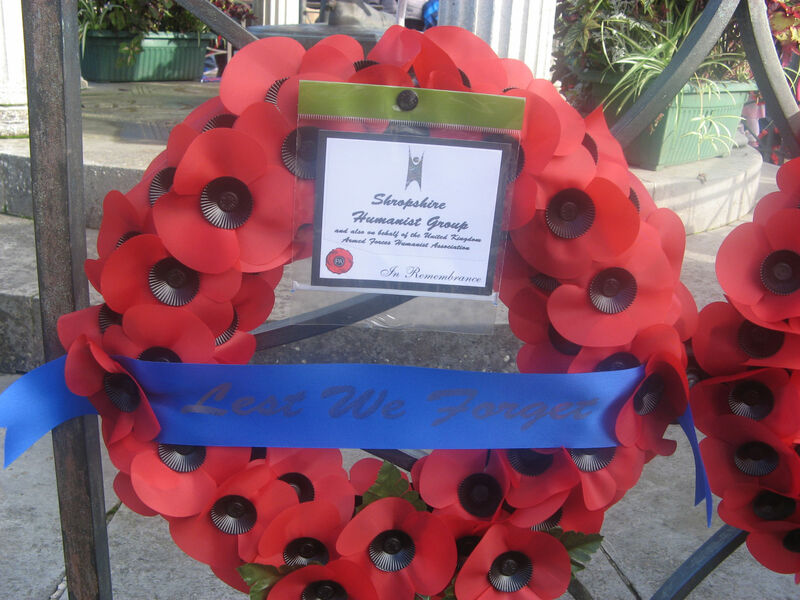 Although an increasing number of Humanist groups are laying wreaths now at local Remembrance ceremonies, Humanist representation has been barred from participating at the cenotaphs in London and Edinburgh (we are currently making enquiries about Cardiff and Belfast). This is intolerable. Neither the bullet nor the bomb discriminates in this way, so it is quite inexplicable as to why our society does! “…and also on behalf of the United Kingdom Armed Forces Humanist Association. For those who gave their lives for us. We will remember them”. If you do decide to put this on your wreath, please advise UKAFHA’s ‘Humanist Chaplain,’ David Brittain, who can be contacted on davidbrittain13@hotmail.com. He will place the name of your group in a ‘roll of Humanist solidarity’ with all those personnel in the Armed Forces who happen to be non-religious. 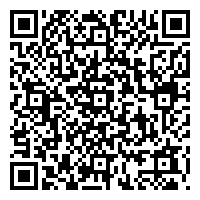 The roll will be listed in UKAFHA’s November newsletter – which is sent to every member. It will mean much to them, and will act as a reminder to all that the sacrifices Humanists make in the field of battle will be remembered too. To find out more about laying a wreath on Remembrance Day, please visit www.britishlegion.org.uk/lmembership/counties for your local branch of the Royal British Legion.